Whether you’re moving to Providence for its rich history or exceptional medical facilities, you’ll need the right movers to get you there. Simonik Moving & Storage has been helping households move since 1977, and have since attained ProMover status with the American Moving and Storage Association. 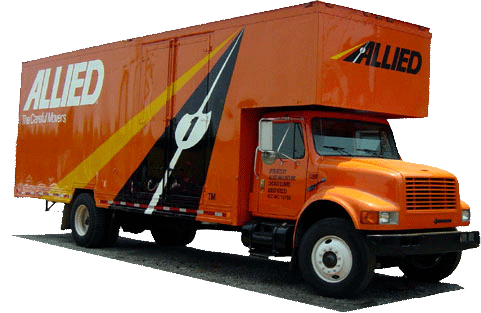 Our BBB accredited business is also an agent of Allied Van Lines, making us more than capable of handling long-distance moving from NJ to Providence, or anywhere in the United States. If you’re ready to start your New Jersey to Providence move, but aren’t quite prepared to move into your new home, we can help store your items as well. No matter how much or little time you need, our team can store your shipping container in one of our secure facilities nationwide– just another way we can streamline your New Jersey to Providence move. Our movers proudly serve the following counties of North and Central Jersey: Hunterdon, Mercer, Middlesex, Monmouth, Morris, and Somerset. As recipients of the New Jersey Warehousemen & Movers Association’s Mover of the Year award, we work hard to maintain our name as a leading moving service. When you choose our team for your NJ to Providence move, we’re confident you’ll notice the passion and dedication that have brought us to where we are today. Your new beginning starts here. Contact Simonik Moving & Storage to assist you with your NJ to Providence moving needs, or request a free moving estimate by filling out our online form.